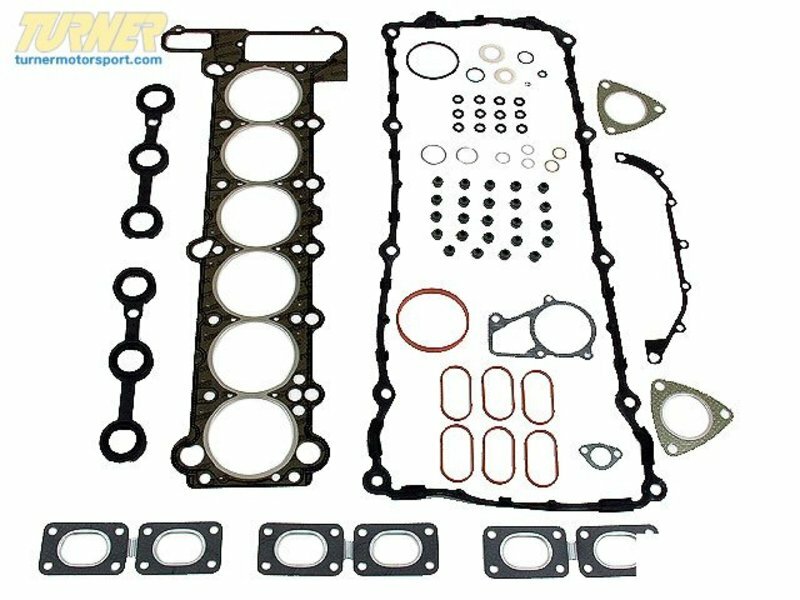 This head gasket set for the non-VAN0S version of the M50 engine will cover everything you would typically replace on a head overhaul. 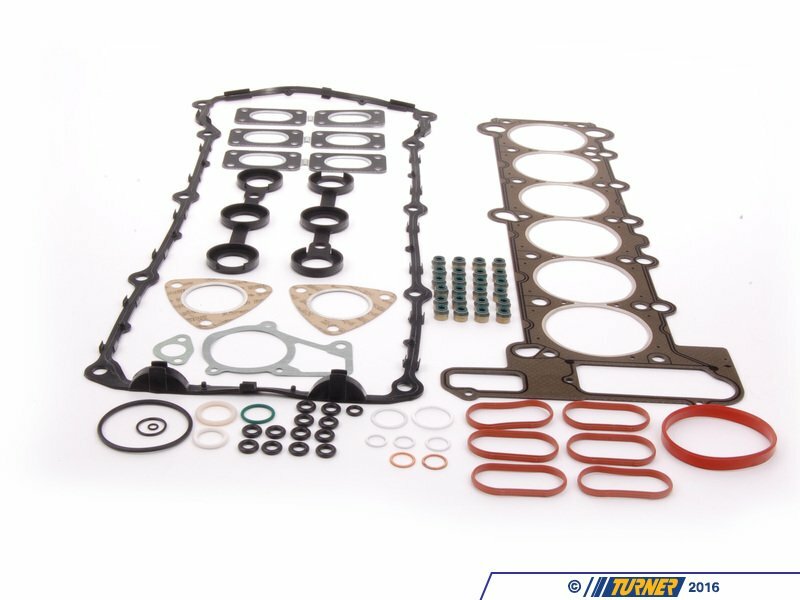 When pulling the head it's important to have all of the gaskets, seals, and o-rings on hand for replacement. 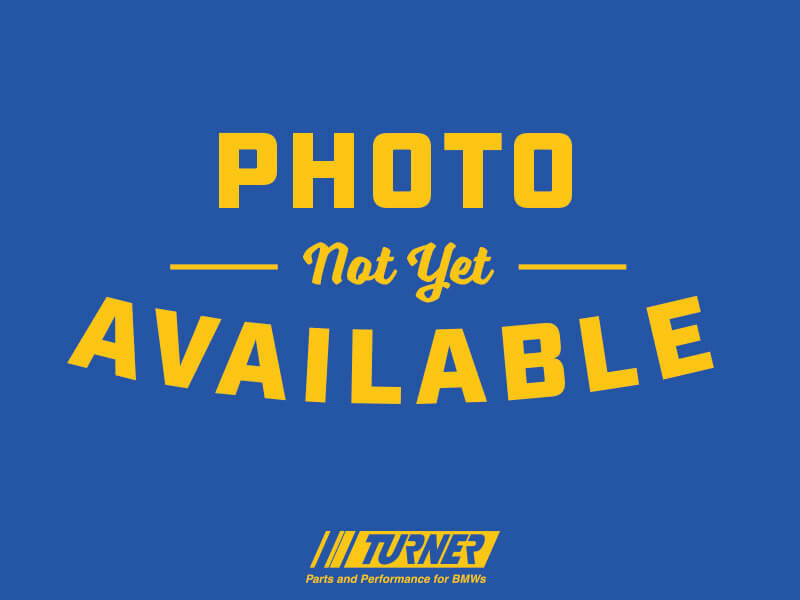 This set saves you both time and money and can virtually eliminate problems down the road caused by re-using gaskets and seals.